Image of the patterns for the forthcoming Vanguard airliner in 1:72nd scale. 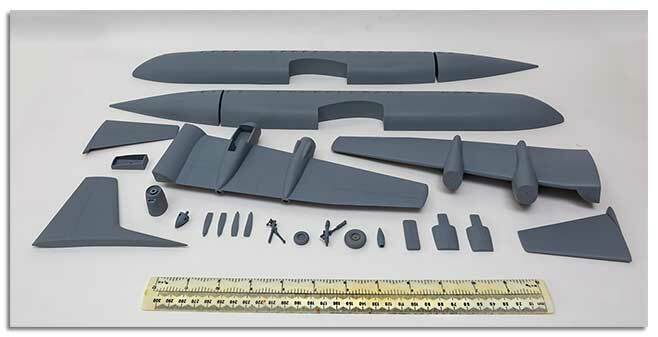 It will have a fuselage near 21" or 530mm in length, will be made up of Vac Formed fuselage and all other parts in resin. It is expected to be released around early 2018.